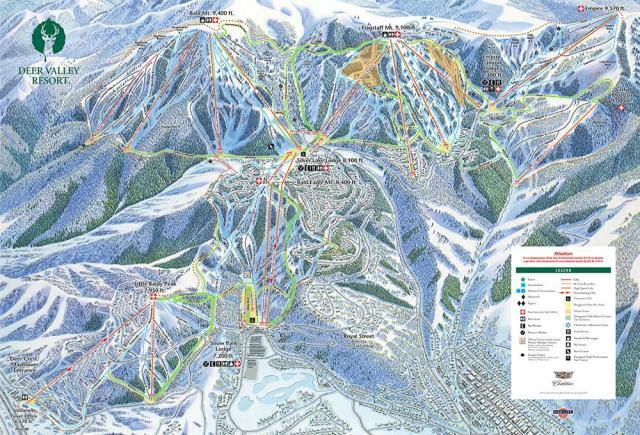 View the trails and lifts at Deer Valley Resort with our interactive trail map of the ski resort. 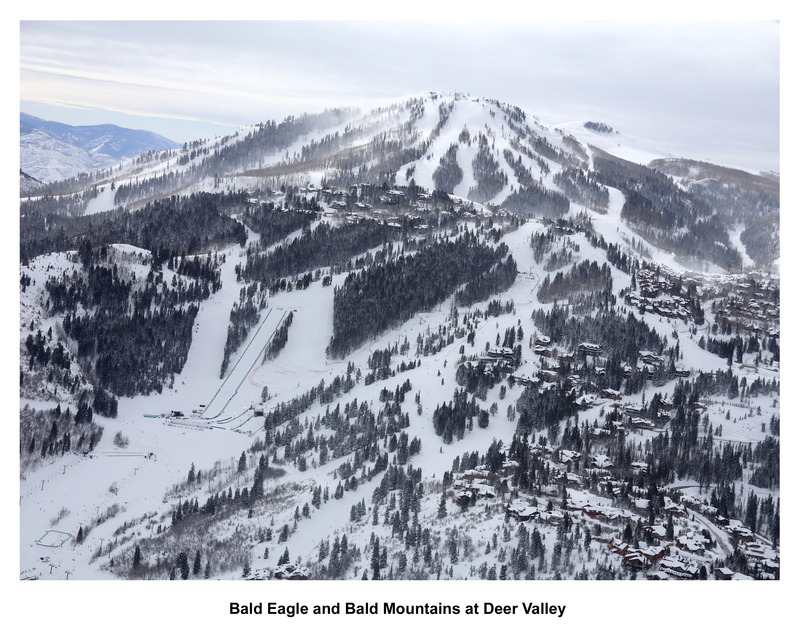 Plan out your day before heading to Deer Valley Resort or navigate the mountain while you're at the resort with the latest Deer Valley Resort trail maps. Select resorts also feature an additional trail map from partner, FatMap that provides a 3D view of the ski resort, including slope steepness and aspect, along with information on what it's like to ski each of the trails at Deer Valley Resort. Beautiful day!! Tons of kids everywhere! Must be spring break still! Here’s a question for everybody isn’t the empire peek in the Empire canyon WebCam the exact same? Sunday 3/3 was epic, so much pow thigh deep in most trees. Got pretty foggy in the afternoon but no complaints besides the free parking experience and getting my gear on a dirty road getting splashed by cars passing by.